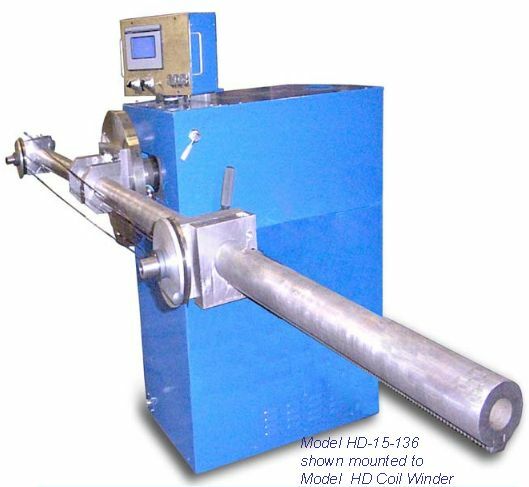 To customize the functionality of your 15-HD Heavy Duty Winding Fixture, you can design your own mandrel. The diameter of the mandrel can be customized according to the client’s application requirements. One set of two such mandrel will be provided along with your 15-HD Heavy Duty Winding Fixture. *Customers are requested to submit prints and specifications to ACE Equipment. Net Weight 300 Lbs. 325 Lbs. 350 Lbs. Gross Weight 350 Lbs. 375 Lbs. 400 Lbs. Loop length can be adjusted with ease using the one click latch. Reliable functioning ensures that the mandrel stays in place ensuring consistent winding. 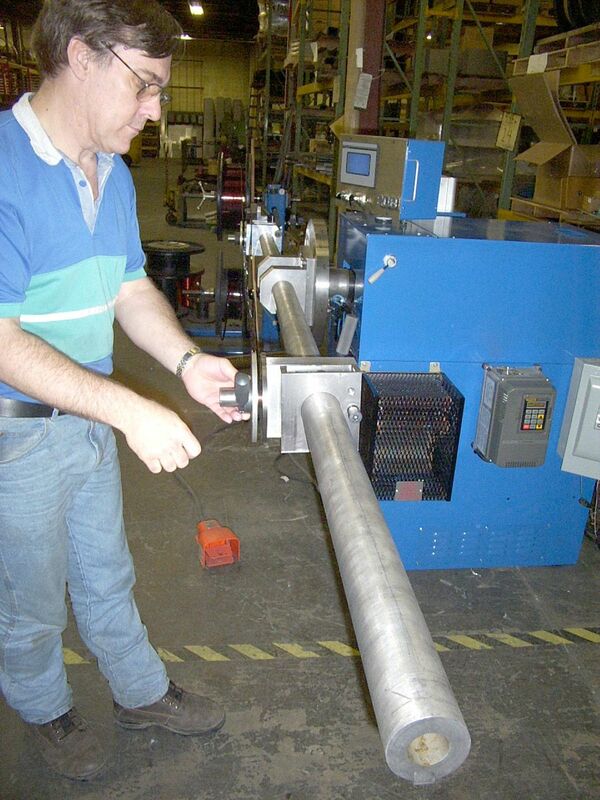 The mandrel is held within the loop mandrel assembly. To adjust the length, this mandrel needs to be adjusted. To do this, simply press the latch placed on top of the loop mandrel assembly to unlock the mandrel. Once unlocked, slide the mandrel to the desired position. Your loop length has now been adjusted. Release the latch. This will lock the mandrel in the assembly at the set position for the entire winding process. The coil needs to be removed and reset once the winding process is over. 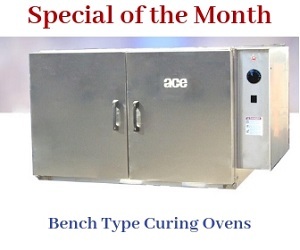 By utilizing the best designs and manufacturing processes, this time has been reduced greatly in our machines. The mandrel block needs to be moved to the center of the coil to remove the coil. This is accomplished by twisting the Mandrel Block Locking Handle and lightly tapping on the Coil Release Pin. A small twist of the Mandrel Lock Handle will allow the mandrel end covers to be removed easily. Simply remove the coil from the machine. Put the mandrel end covers back in the same position as removed. Slide the Mandrel Block back into the assembly such that it sets against the Mandrel Position Block. Lock the mandrel block in place by twisting the handle. By resetting the mandrel block, the assembly is ready to accept a new coil. 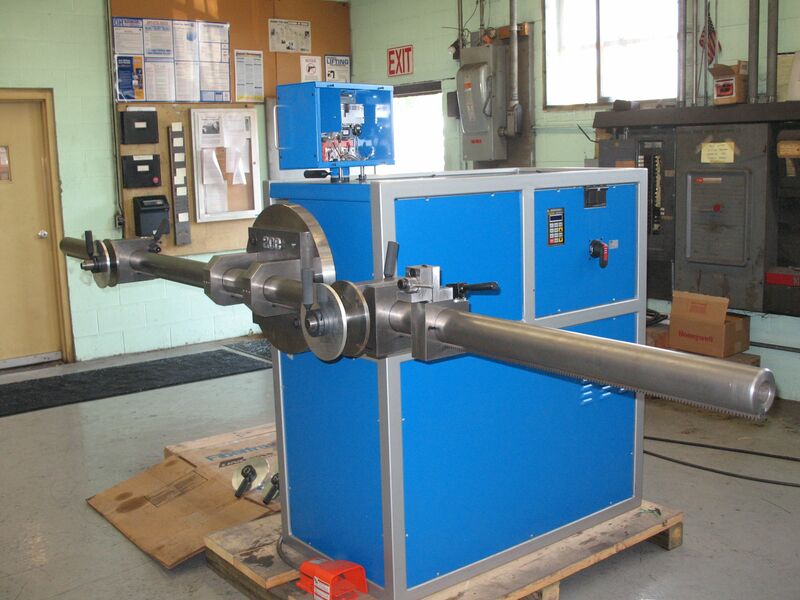 The Mandrel Position Block has been designed to maintain its position during the coil removal process. This keeps the machine from winding a short loop. This is one of the most efficient methods of removing and resetting the coil, helping you save on valuable floor time. Manufactured using high quality materials, the winding bar has an internal diameter measuring 1.5″ and an outer diameter measuring 3″. The loop winder features a 1″ thick steel base that allows quick and easy mounting onto any ACE coil winding machine base. The lead holder has been designed for easy access on both sides. Leads can be started on either sides of the holder. This versatile machine allows the user complete freedom in terms of the winding direction. With a universal directional ability, this machine can be used to wind loops in both clockwise and counter clockwise directions. This loop winder has the functionality to winds coils into precise diamond shaped loops. 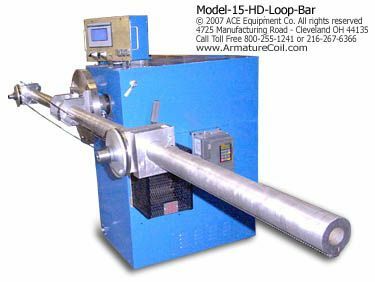 The loops are precise without any lag in the wind making this a superior option when looking at loop winding machines. The Mandrel Blocks are available with Mandrel Pins in diameters provided with Loop Fixture. A variety of sizes of mandrel pins used in mandrel blocks are available. The user can choose from mandrel pins with diameters measuring 3/4″ 1″, 1 ¼″, 1 ½″, 1 ¾″ and 2″. With every ACE loop winder, one set of two mandrel blocks and a mandrel pin (of your choice of size) will be made available.